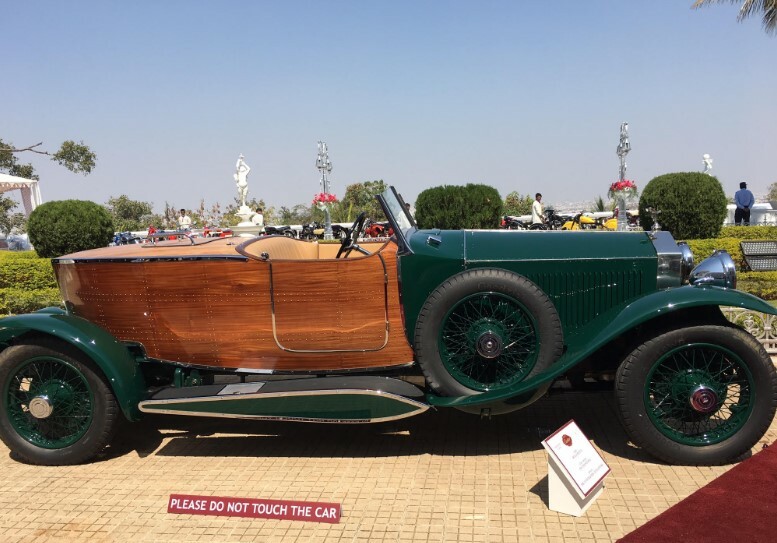 The Cartier Travel With Style Concours d’Elégance is one of the world’s most prestigious automotive events showcasing the best and rarest of Indian automotive heritage on an international platform. 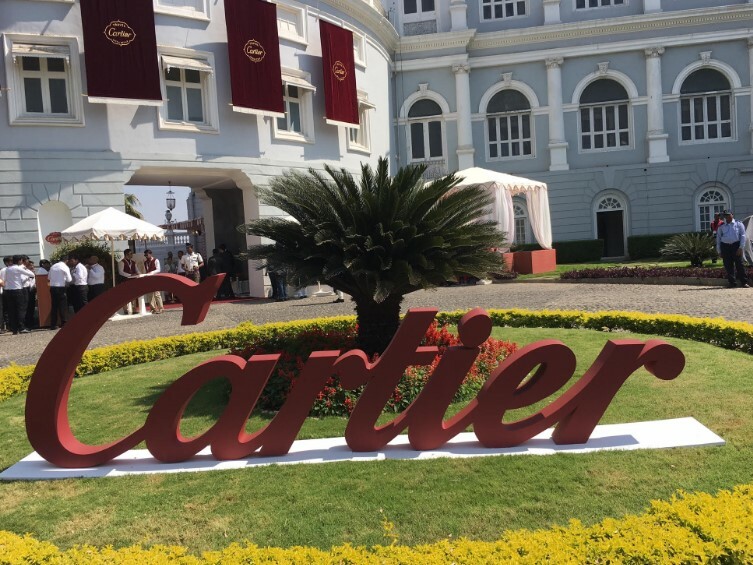 This bi-annual event held at the historic Taj Falaknuma in Hyderabad was hosted by Guillaume Alix (Regional Managing Director, Cartier Middle East, India and Africa). 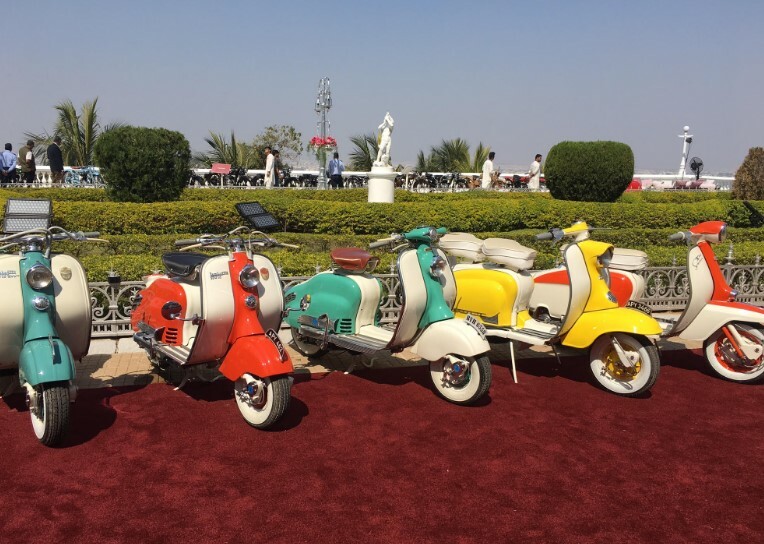 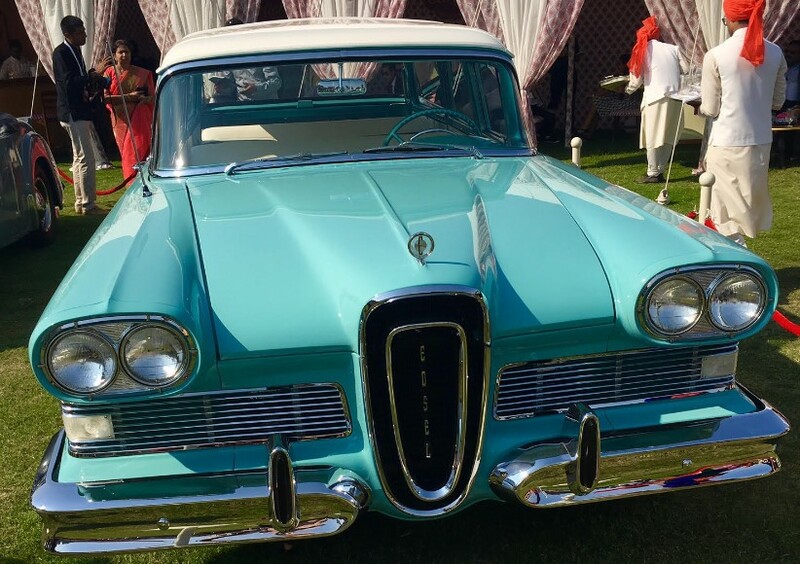 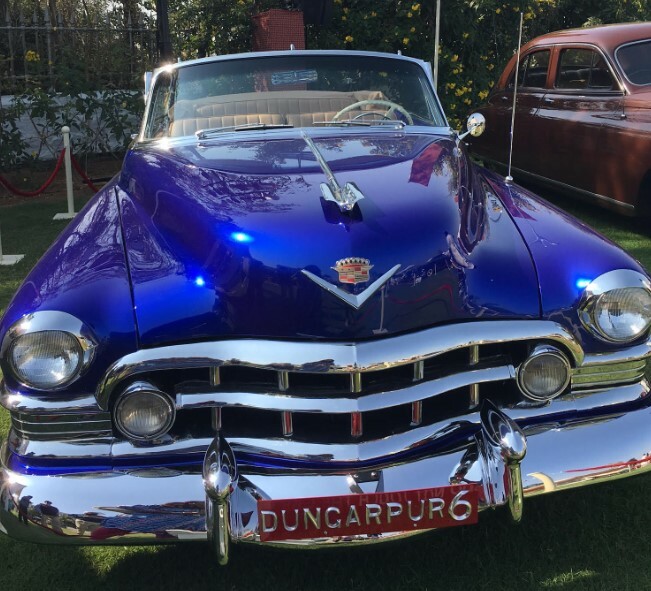 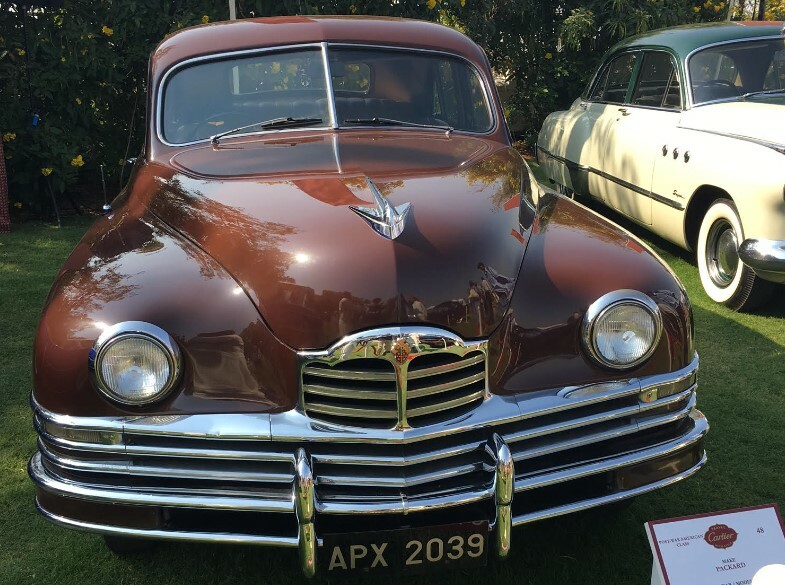 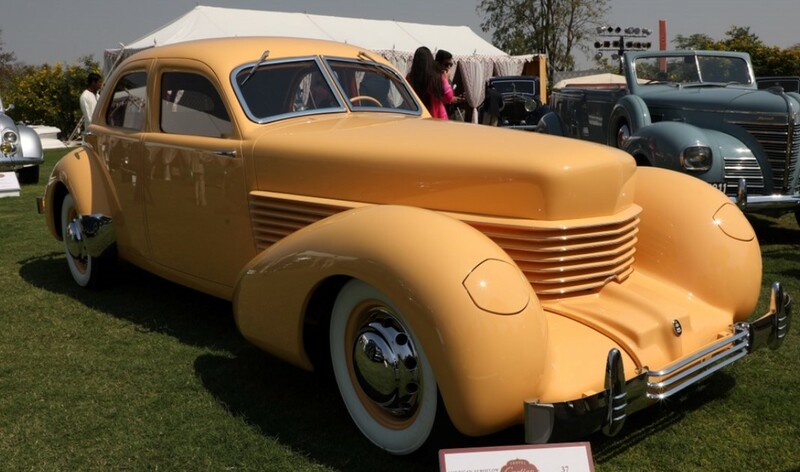 Curated by renowned Indian automotive historian and expert, Manvendra Singh of Barwani, the event was judged by leading designers, industrialists, and collectors of classic cars. 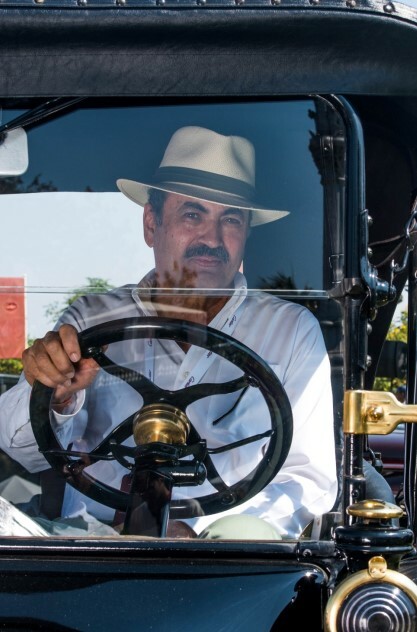 The 1914 Wolsley 30/40 HP and the 1947 Indian Chief emerged winners. 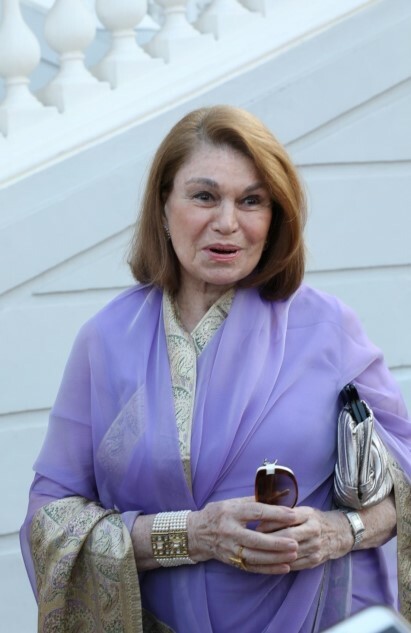 Spotted on the field was Princess Esra of Hyderabad with her children, Prince Azmet Jah – the prince of Berar and Princess Sheikha Jah. 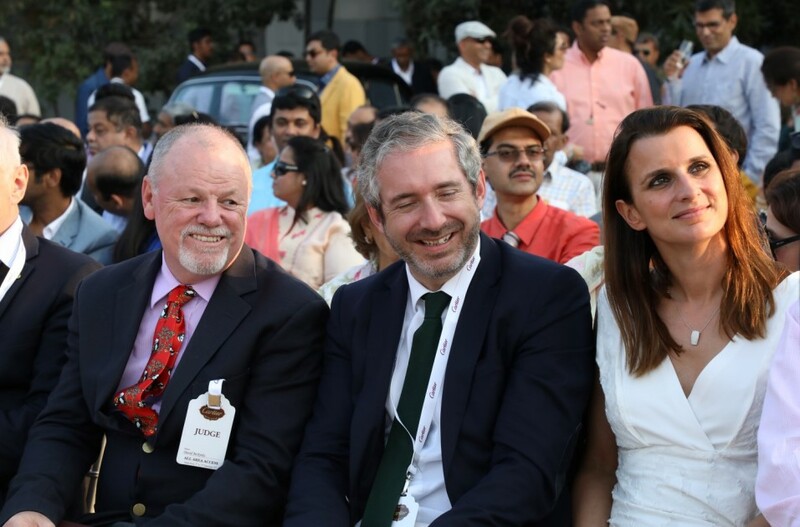 Notable attendees included Kishore and Nandini Gupta, Anil and Shoba Kamineni, Sunitha and Narendra Surana, Ena Sharma, Anjani Kumar, Mohammad Azharuddin, Samia Alam Khan and Manjoora Khan, Sherryl Zaveri and more.